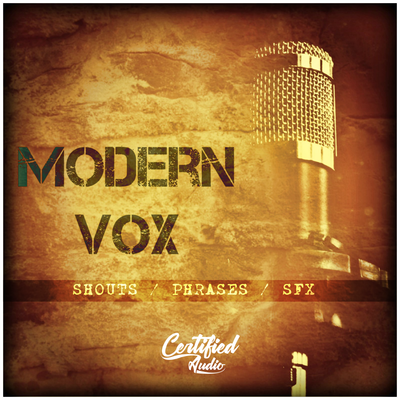 Modern Vox from Certified Audio LLC is a collection of 75 sounds that are intended to build Future RnB, Hip Hop, Trap music. 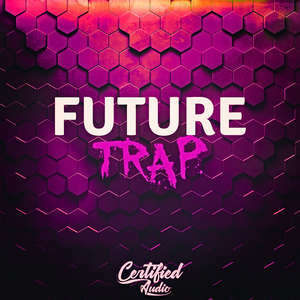 The sample pack consists of carefully prepared samples of instruments such as Sound Effect (FX), Vox . This library was inspired by top musicians, including Drumma Boy, 808 Mafia, Lil Wayne, Gucci Mane. All sounds are 100% Royalty-Free. This is the ultimate trap pack guaranteed to level up your music production and stand out from your competitors. Below You will find more Future RnB, Hip Hop, Trap type sample packs.